As leaders, we are required to cancel out the noise of unnecessary distractions. Whether it be gossiping cubicle neighbors or incessant construction outside your home, our mental focus is tested while working toward goals. 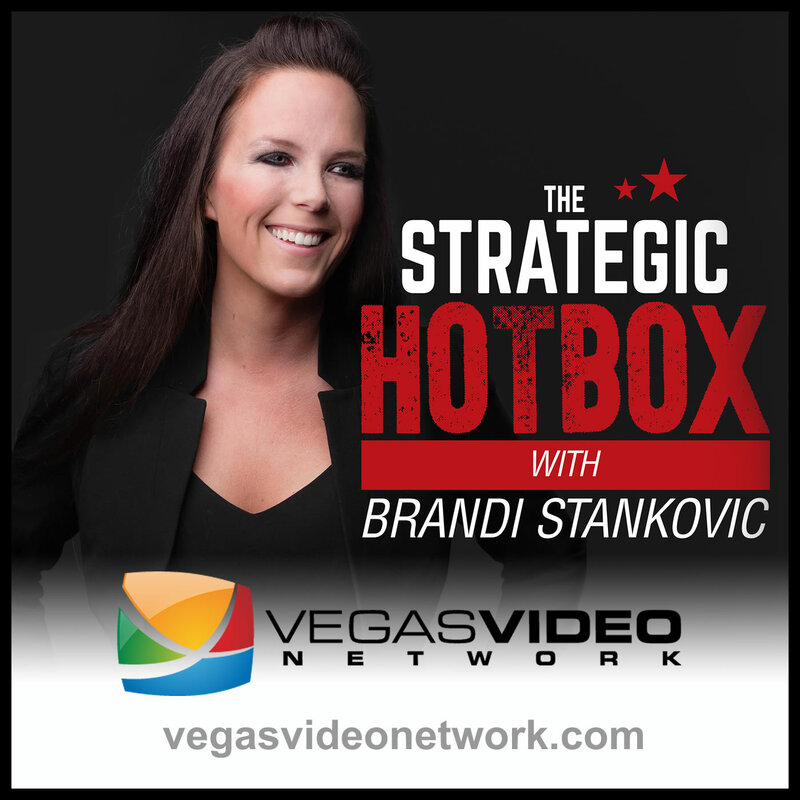 Dr. Brandi Stankovic and guest, Jinelle Schulere-Smart, fitness model and financial services manager, discuss the importance of mental focus and how to improve strategies to maintain effectiveness.